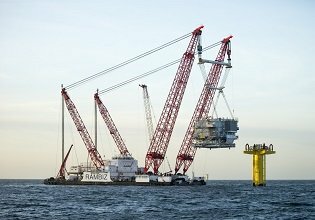 CASP has delivered its first, one-of-a-kind, subsea chiller for hyperbaric rescue chamber cooling to Boskalis Offshore Energy Division. 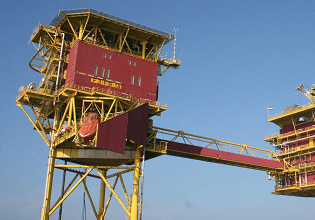 Boskalis provides innovative subsea inspection, repair and maintenance (IRM), as well as construction and decommissioning services, both offshore and inshore. 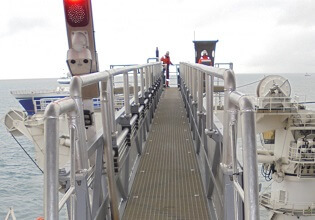 They offer surface demand diving (air/nitrox/mixed gas), saturation diving and ROV services, together with in-house project management and subsea engineering. 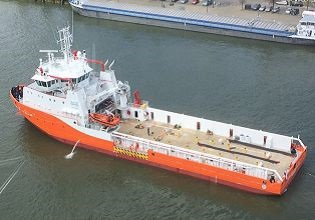 The hyperbaric rescue chamber – essentially a sealed, pressurized diving vessels that can be used as a submersible lifeboat – onboard offshore support vessel Smit Komodo, needs to be cooled while operating in subsea conditions. 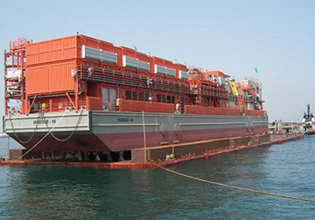 To fulfil this request, CASP specially developed a battery-powered chiller unit, which can operate in subsea conditions. The subsea chiller and its battery pack have been tested for a depth of up to 5m subsea for operation without ingress of water. 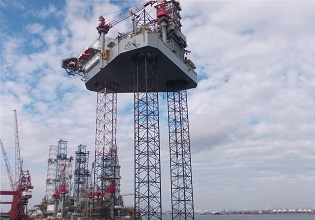 The operation of these subsea chillers is limited to post launch emergencies, and therefore was named as POST LAUNCH COOLING SYSTEM (PLCS) for this project. The battery pack is designed to be compact and lightweight and delivers high ampere-hour capacity at the same time. It is using the latest cell technology available in the market today. 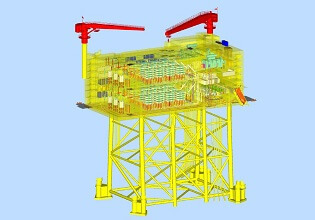 The stand-alone PLCS (subsea chiller) with battery pack has been designed to serve as a plug-and-play device with existing internal conditioning unit (fan coil unit). 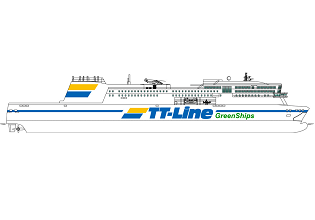 Would you like to get more information about our subsea chillers? Don’t hesitate to get in touch! CAREA AIR CONDITIONING SERVICES LLC. 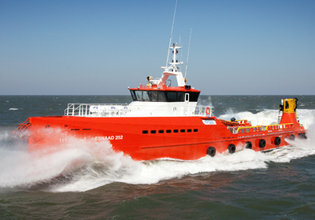 BOSKALIS OFFSHORE SUBSEA SERVICES (MIDDLE EAST) L.L.C. 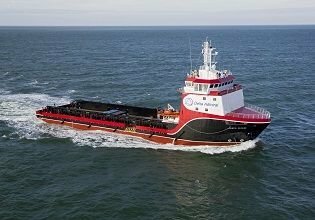 As engineers we are always excited to deliver innovative technology, but it results in an incredible product when customers, like Boskalis, drive the potential in us.